Through our subsidiary, Alon Asphalt business, we provide an extensive products with over 100 grades of industrial and paving solutions, including mainstream asphalt, emulsions, cutbacks, tire rubberized and polymer customized asphalt items, to meet up with niche needs across the U.S.
Alon Asphalt acknowledges and aids the recycling of tires for usage in a variety of asphalt paving programs. 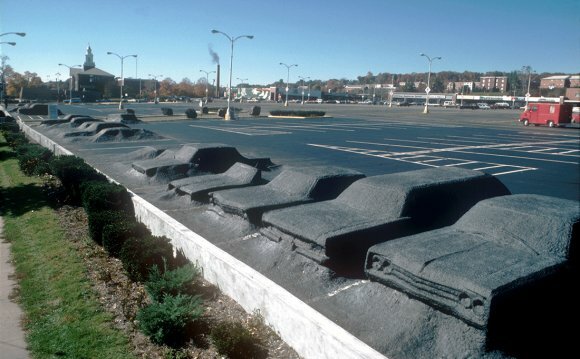 Our rubberized asphalt products use a forward thinking manufacturing solution to make use of scrap tires for improving the life period of pavement. These asphalt items additionally require less energy in order to make and sequester harmful greenhouse gases, whereas various other building products in fact add CO2 to our environment.